Stay in Contact with Nebraska Democrats! You may receive updates from Nebraska Democratic Party , the sponsor of this form. Sign up to get voting updates and critical election information. 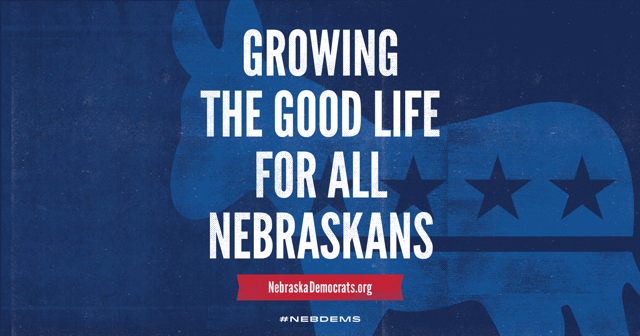 If you are looking to get more involved or more informed about all the great things Democrats are doing in Nebraska, this is the place to start.